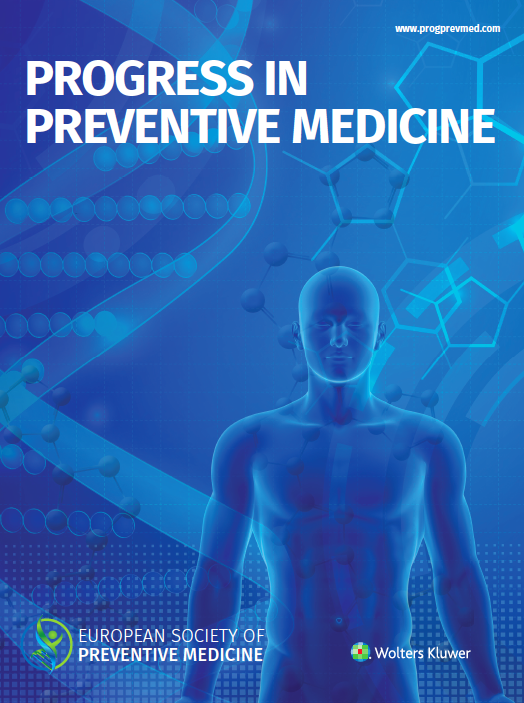 Wolters Kluwer, a leading global provider of information and point of care solutions for the healthcare industry, is pleased to announce that it has been chosen by The European Society of Preventive Medicine and its partner organizations to publish a new open access journal, Progress in Preventive Medicine. The journal launched online today. Ross Arena, PhD, PT, FESPM and Michael Sagner, MD, FESPM are Co-Editors-In-Chief. As an open access publication, all articles published in the journal are available for anyone around the world to read free of charge. All manuscripts will undergo rigorous peer review and the journal will abide by the clearest ethical publishing standards. “P4 medicine requires that we abandon the traditional ‘silos’ of medicine and consider the whole person and his or her social and physical environment and personal history,” said Executive Editor Dr. Bruce McEwen of the Rockefeller University. The European Society of Preventive Medicine is dedicated to advance preventive medicine in all areas including public health, clinical medicine and basic research. The society pushes for a P4 approach in medicine and that we move away from a reactive healthcare system to a proactive one. 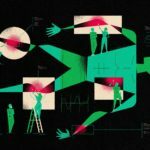 The European Institute for Systems Biology & Medicine aims to speed up the transfer of results obtained through systems biology approaches to industry and to routine patient care by studying life complexity through a trans-disciplinary approach, advancing research today to heal better tomorrow, and boosting European ambition to serve global public health. The Luxembourg Center for Systems Biomedicine strives to understand the mechanisms of complex biological systems and disease processes and enable new ways to cure and prevent human diseases. 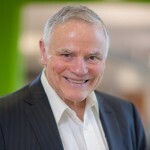 The Institute for Systems Biology serves as the ultimate environment where scientific collaboration stretches across disciplines and across academic and industrial organizations, where our researchers have the intellectual freedom to challenge the status quo, and where grand visions for breakthroughs in human health inspire a collective drive to achieve the seemingly impossible. The Shanghai Center for Systems Biomedicine at Shanghai Jiao Tong Universityapplies a systems approach, combining multiple disciplines, from genomics to informatics to biophysics, to address fundamental questions in biology and medicine. “Progress in Preventive Medicine will become the premier journal for the most forward thinking and groundbreaking work in prevention of disease. It cuts across disciplinary boundaries, and ranges from cell to society. 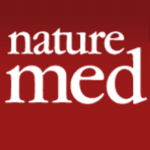 It promotes rigorous methods to advance P4 medicine, and unites health scientists across the globe,” Executive Editor Dr. Elissa Epel, Director of University of California, San Francisco Center for Health and Community. Authors and reviewers will have an enhanced and streamlined electronic manuscript submission, review, and tracking process. To learn more visitwww.editorialmanager.com/progprevmed and follow @ProgPrevMed on Twitter and Facebook. Wolters Kluwer reported 2015 annual revenues of €4.2 billion. The group serves customers in over 180 countries, and employs over 19,000 people worldwide. The company is headquartered in Alphen aan den Rijn, the Netherlands. Wolters Kluwer shares are listed on Euronext Amsterdam (WKL) and are included in the AEX and Euronext 100 indices. Wolters Kluwer has a sponsored Level 1 American Depositary Receipt program. The ADRs are traded on the over-the-counter market in the U.S. (WTKWY). Wolters Kluwer Health is a leading global provider of information and point of care solutions for the healthcare industry. For more information about our products and organization, visit www.wolterskluwer.com, follow @WKHealth or@Wolters_Kluwer on Twitter, like us on Facebook, follow us on LinkedIn, or follow WoltersKluwerComms on YouTube.